Practicality Brown have a number of individual hedging plant options available, depending on the requirements for your garden project, in addition to our preformed Instant Hedges. 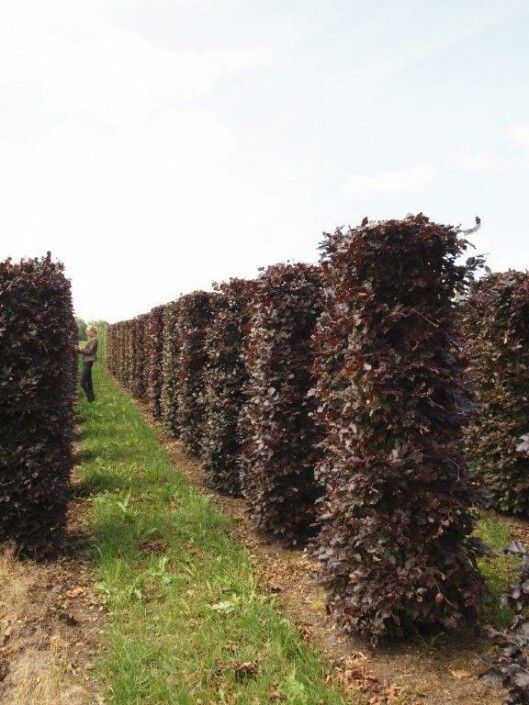 We have stunning individual hedging plants for sale, available in heights from 60cm up to 6m; they have full foliage (feathered) from the ground to the top and are available in a variety of popular species. 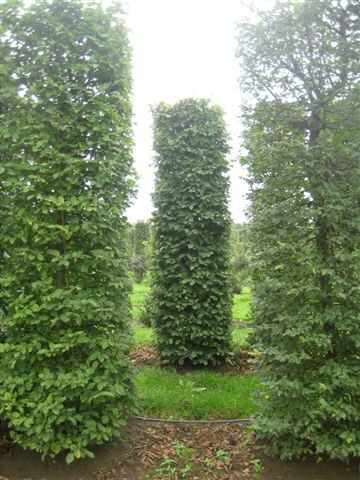 both evergreen and deciduous. 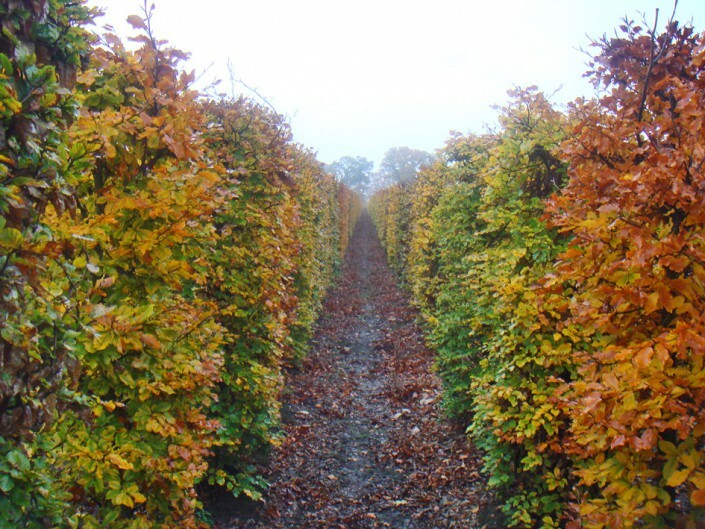 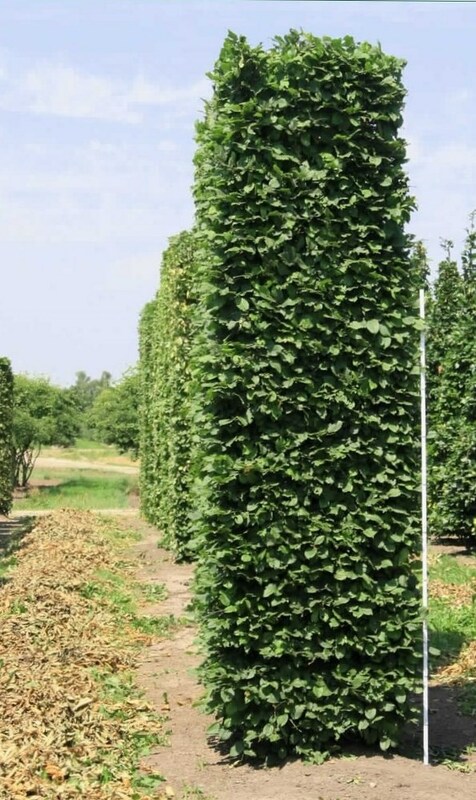 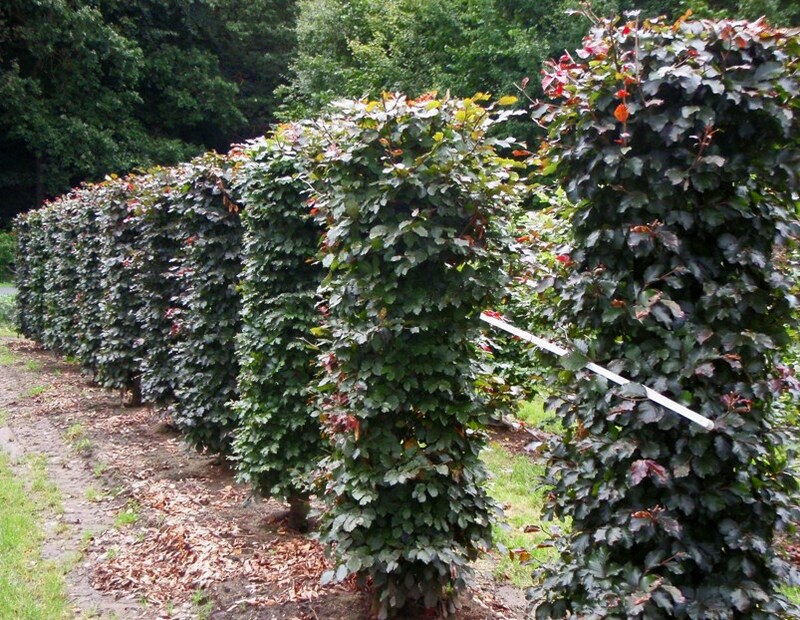 Individual hedging plants are particularly useful if a high hedge or evergreen screening is required over the standard 2 metre high instant hedge. 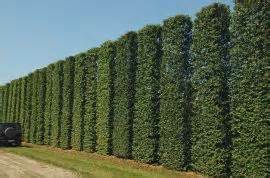 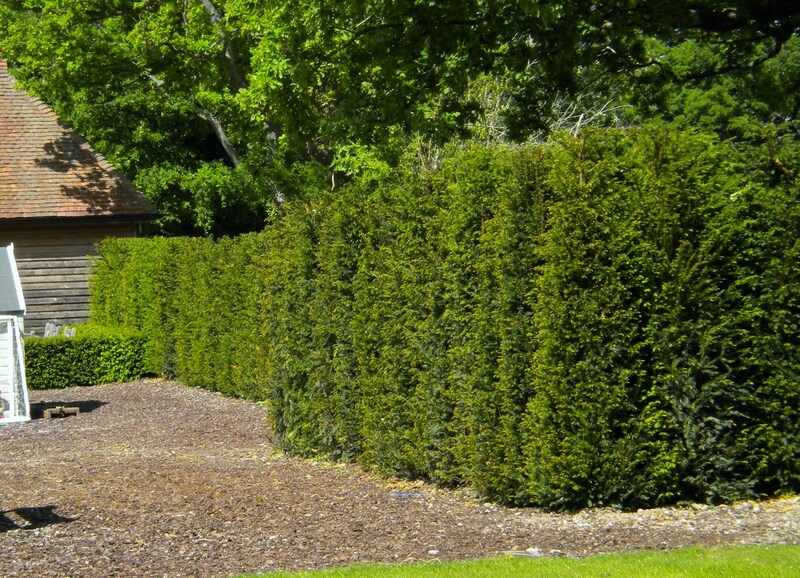 They are also useful for complementing existing hedges, perhaps to fill in a gap, or offering a change of direction or providing a focal point. 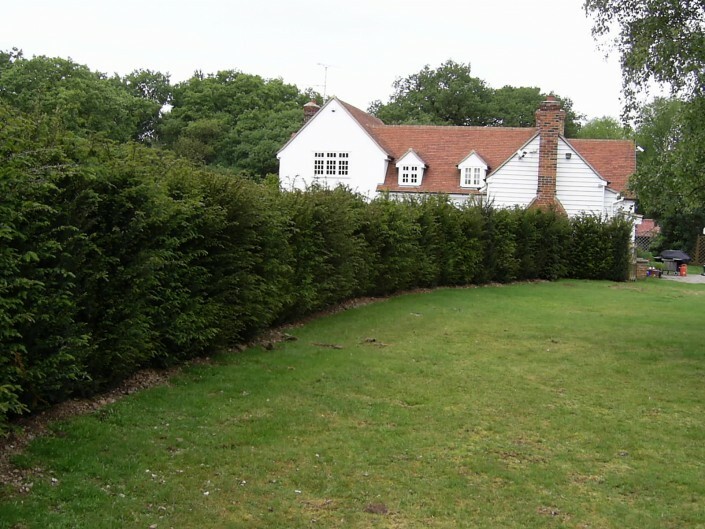 Please click on this link for more information on High Hedges and Screening Trees. Hedging Elements have been densely grown, precisely trimmed and carefully clipped for several years, including the roots, to make elegant, topiary-like tall hedges. 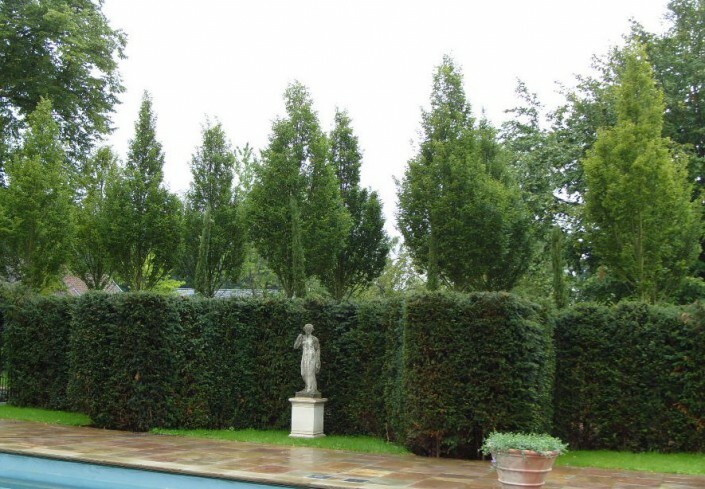 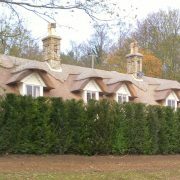 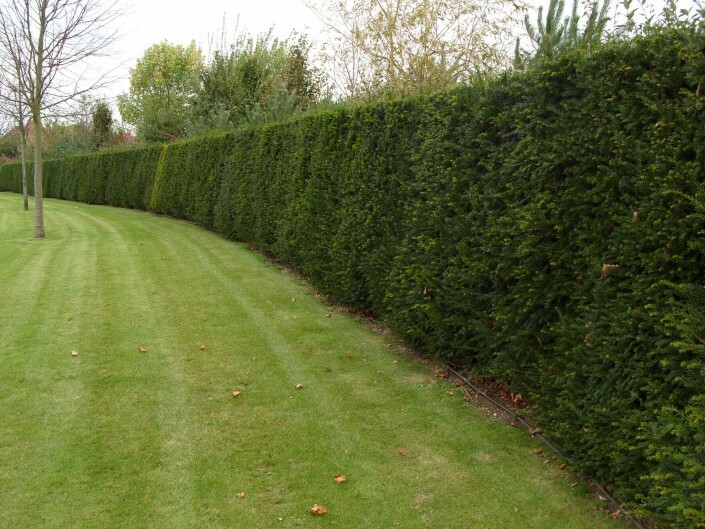 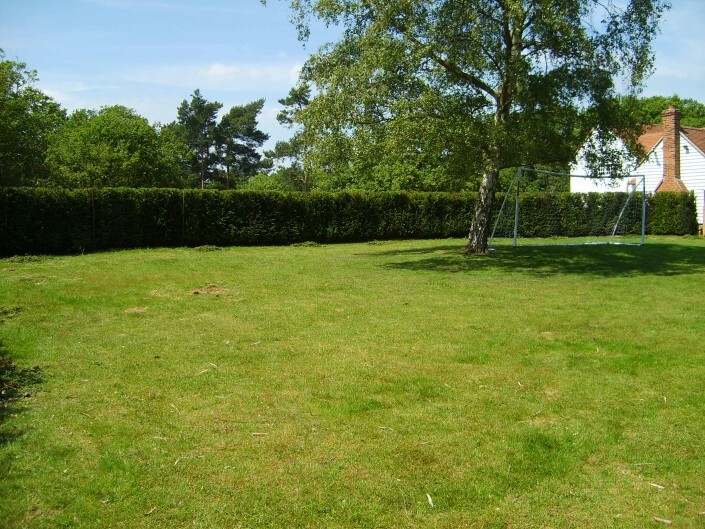 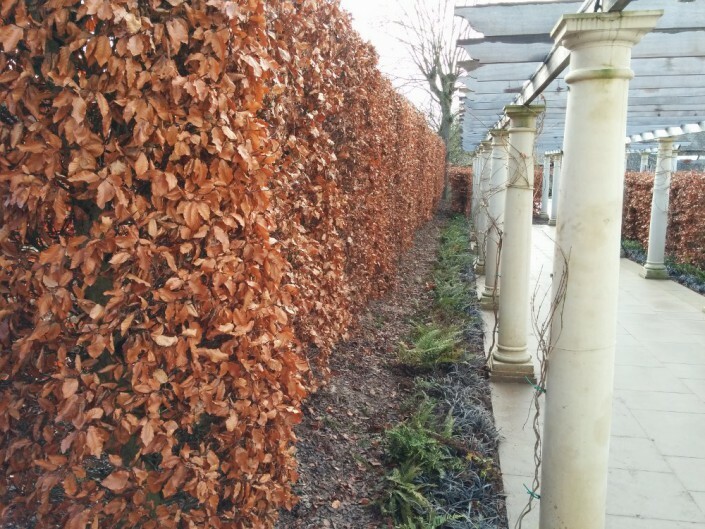 These elements offer an immediate large privacy screening for intricate garden designs where many changes of hedge direction are required, in addition to providing a mature end to a row of instant hedges or as a focal point. 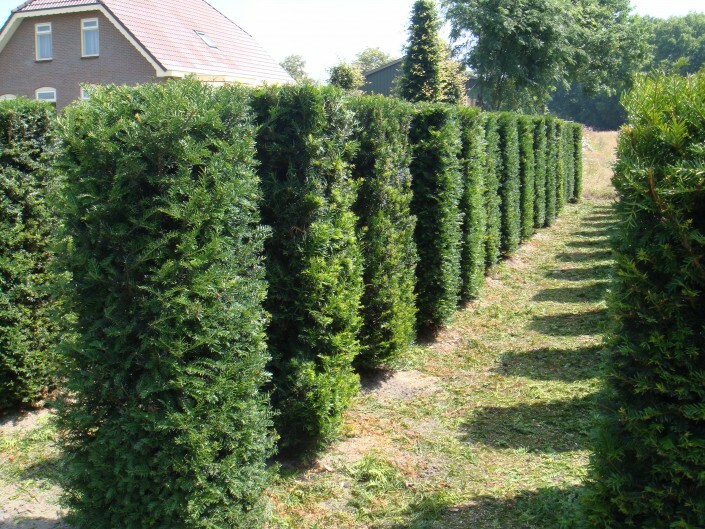 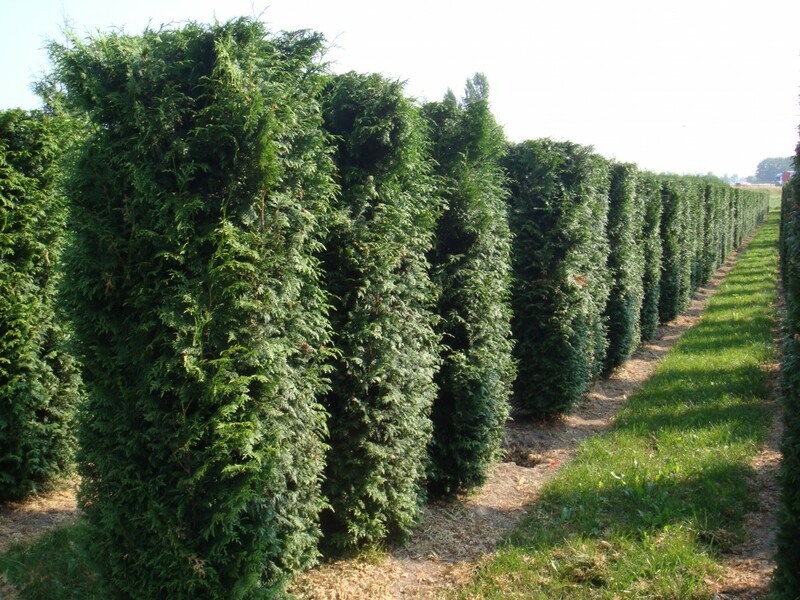 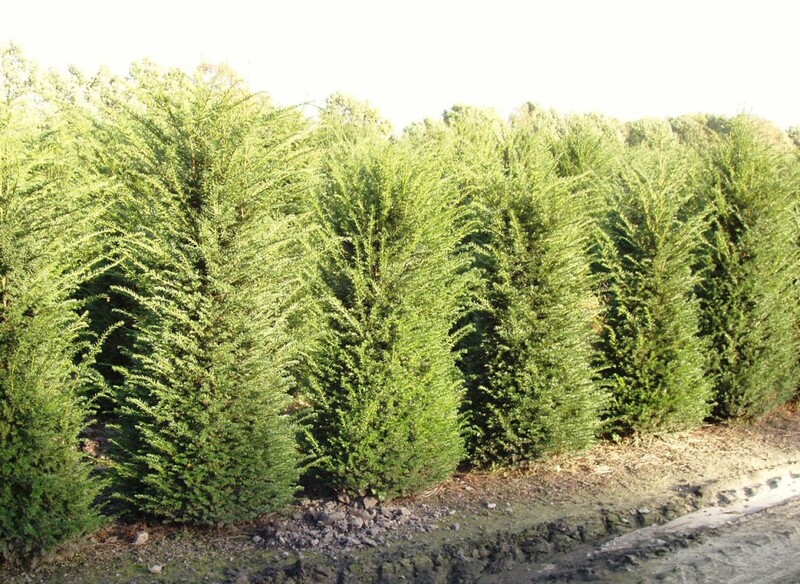 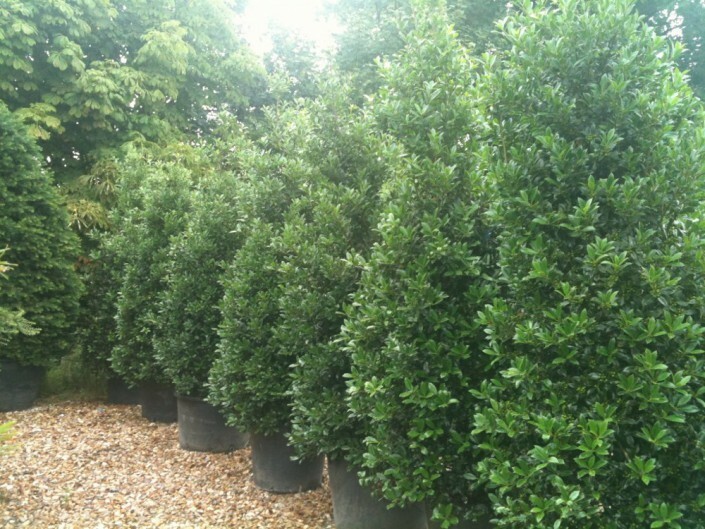 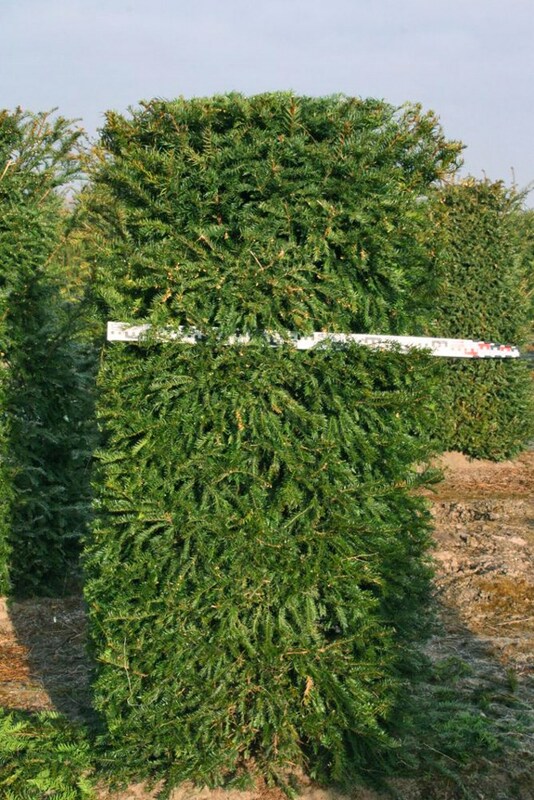 Other individual hedging plants and hedging elements are available, including evergreen hedging, please call us for more details. These plants are available from our Iver tree nursery and through our selected partner nurseries in Northern Europe. 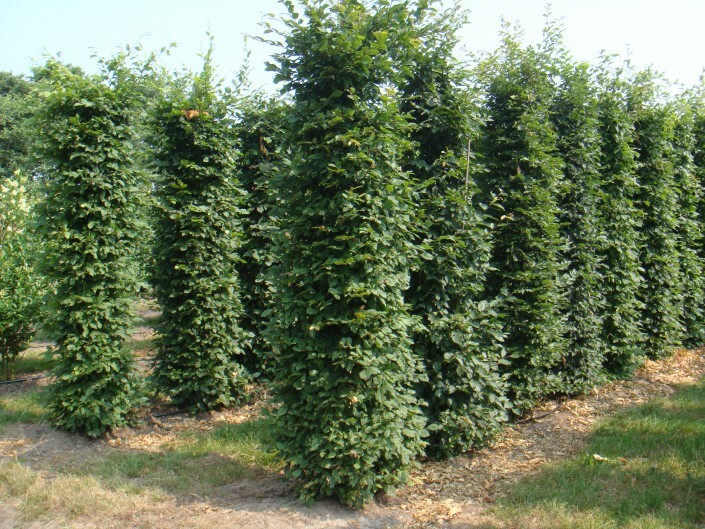 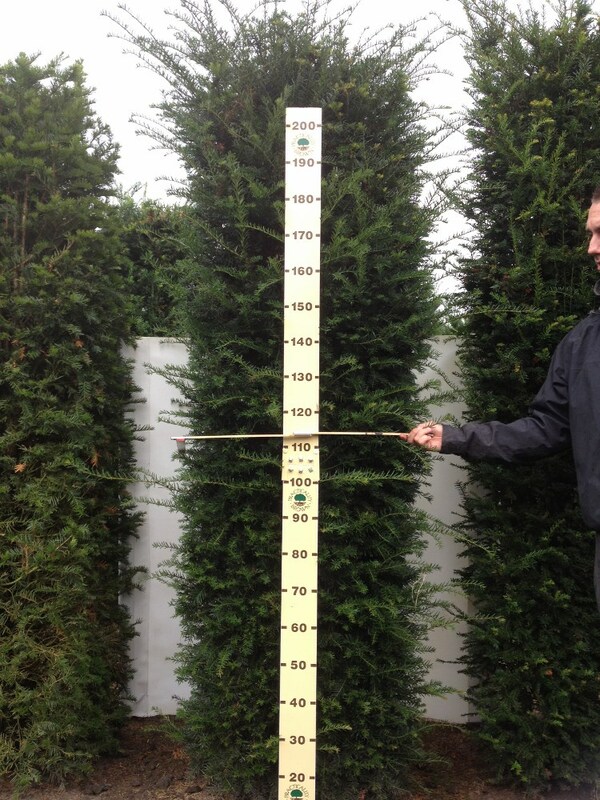 We can also supply substantial semi-mature trees to compliment these products.